The new Thermo Scientific Niton DXL GoldPro from Niton UK delivers exceptionally fast, precise and non- destructive testing for gold, silver, platinum and other precious metals, all in a compact, countertop unit specifically designed for use in retail environments. 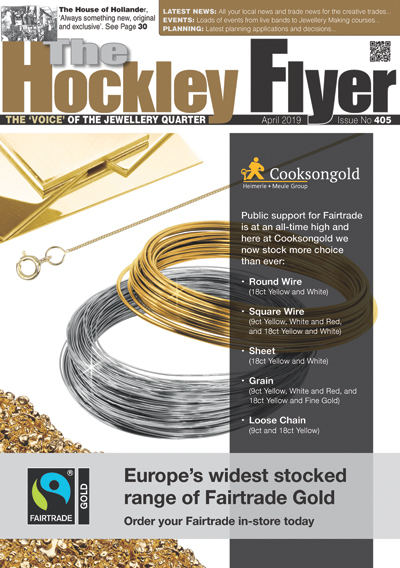 Pawnbrokers, jewellers and other businesses in the precious metals sector need to achieve rapid, accurate identification and analysis of small items, such as jewellery, trinkets and coins, which can be difficult to handle and analyse safely. Designed specifically for countertop use in retail areas, to improve customer confidence and avoid expensive valuation errors, the Niton DXL GoldPro is quick and easy to use, delivering reliable results using a completely non-destructive method. 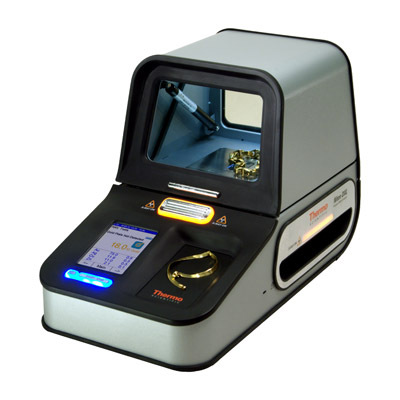 Niton UK’s DXL GoldPro analyser tests the purity and chemistry of gold and other precious metals with simplicity and portability. Engineered with retailers in mind, the DLX GoldPro analyser arrives fully calibrated and ready to use. The closed-beam design prevents x-ray exposure to customers and operators and the front and rear windows allow viewing of an LED illuminated sample chamber which ensures that items undergoing analysis never leave the customer’s sight. 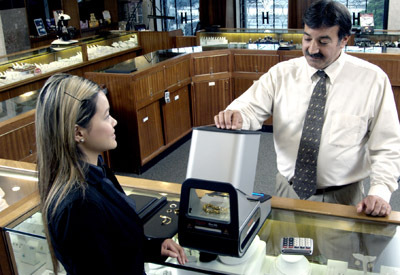 The DXL GoldPro also includes advanced AuDIT™ technology for the instant detection of gold plating. The compact, portable design and AC or battery-powered operation, allows easy movement within the shop or to remote locations. Results are displayed on a colour, touch-screen display and tailored certificates of authenticity can be printed as required. For a further information on the compact Niton DXL GoldPro countertop analyser and/or to arrange a demonstration, please contact Niton UK on 01256 397860, or visit www.nitonuk.co.uk.